A mental illness that involves extreme shifts in moods is defined as Bipolar Disorder. It is also known as manic depression where the shifts range from mania to depression. Usually, a person suffering from this disorder finds it difficult to manage his/her day to day tasks that includes maintenance of personal relations. 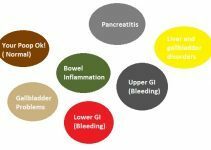 There are several treatments that can help in managing its symptoms, but there is no known cure. Bipolar I Disorder A single manic episode followed by a hypomanic or depressive episode. Mania in a few cases might trigger psychosis. Bipolar II Disorder A single depressive episode along with one hypomanic episode. However, one doesn’t have any manic episode here. Cyclothymic Disorder Multiple episodes of hypomania as well as depressive symptoms. Other Types Bipolar Disorders triggered through alcohol or drugs. It might also be a triggered due to medical conditions like Multiple Sclerosis, stroke or Cushing’s disease. People suffering from Bipolar II disorder are depressed for longer periods as compared to Bipolar I. 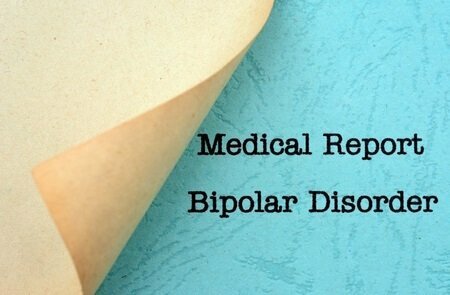 There are chances of significant impairment under Bipolar II. Mostly diagnosed during the teenage or in the early 20s, bipolar disorders may happen at any age. bipolar disorders usually vary from a person to the other and is prone change over time. Other symptoms like anxious distress, psychosis, or melancholy might also be an indicator to bipolar I or bipolar II disorders. Bipolar symptoms might also be visible during pregnancy. When it comes to symptoms of bipolar disorders in Children or teens, it is usually difficult to assess. People often confuse it with the normal mood fluctuations due to trauma or stress, or even other mental health problems. Among the most evident signs, severe mood swings may appear that are a different from the usual mood changes. Genetics: This is believed to be one of the causes when a person has his 1st degree relative suffering from the disorder. Research is still trying to locate the genes that might be involved. 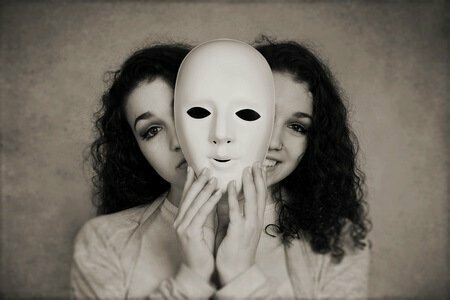 Biological Differences: Although uncertain, it is thought to be a cause behind bipolar disorder. It shows signs of changes within the brain. 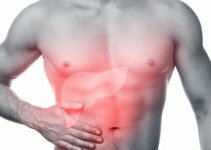 There are serious consequences when the disorder is left untreated for a long period. It might prove to be life-threatening. Manic Episodes: An estimate projects about 2% of the American population to be suffering from the condition. In order to diagnose a manic episode, it is important to see if it lasts for a week or results in hospitalization. It is also important that the symptoms are visible throughout the day while performing the daily activities. Depressive Episodes: These episodes usually last for a couple of weeks. It is important that a person shows at least 5 listed symptoms of Bipolar Disorder by Diagnosis & Statistical Manual of Mental Disorders. The diagnosis is said to be difficult due to the variations in mood swings. It becomes a lot more difficult in the case of children. The reason being high energy levels and higher chances of mood swings. Medication, counselling and a few life style changes can help in treating this disorder. Cognitive behavioral therapy: Also referred as talk therapy, it involves discussion among the counselor and the patient about managing bipolar disorder. Eventually the purpose is to understand the thinking patterns and come up with possible strategies. Psychoeducation: Counselling that involves discussion among loved ones for understanding the disorder. It helps in knowing more and facilitating easier management of regular activities. Interpersonal & Social Rhythm Therapy: The purpose of this therapy is to regulate the daily habits like eating, exercising and sleeping. It intends to balance these activities while managing the disorder and maintaining relations. Substance abuse treatment: In case a person is having this disorder due to alcohol or drugs, then they need to undergo substance abuse treatment. Other therapies: Among the other popular therapies it includes sleep mediations, acupuncture, electroconvulsive therapy, etc. ECT: Electroconvulsive therapy is only advised in cases where medications or other treatments become ineffective. Under this therapy, electrical currents are passed within the brain to trigger a brain seizure. It is intended to create changes inside the brain chemistry and reverse any symptoms of specific mental illness. TMS: Transcranial Magnetic Stimulation is still under observation and is being reviewed to be an option for people who do not respond to antidepressants. Hospitalization: Doctors recommend this only when a person seems to be behaving dangerously. It may include attempts to suicide or feeling psychotic. Offering psychiatric treatment can help in keeping the patient calm and feel safer.